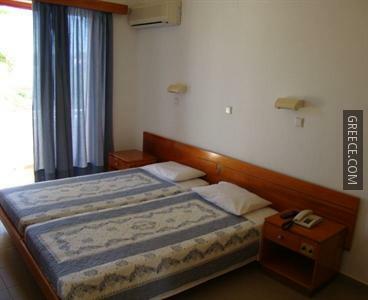 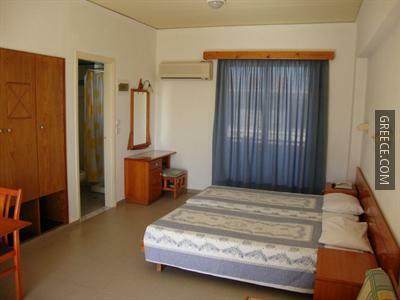 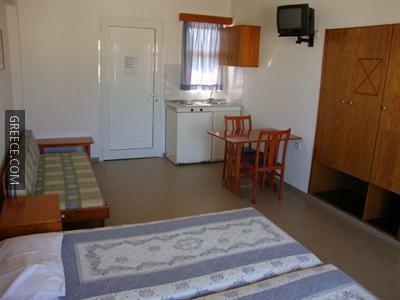 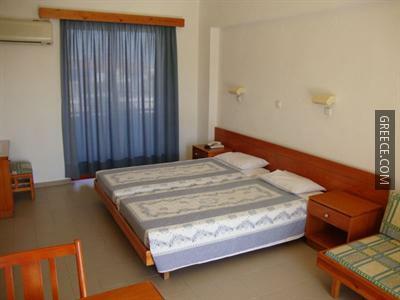 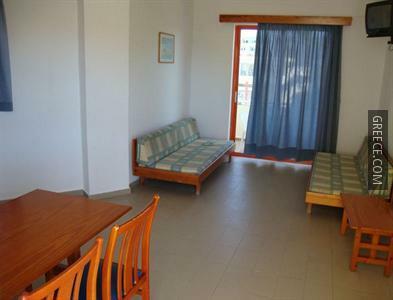 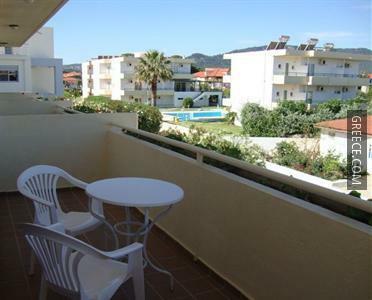 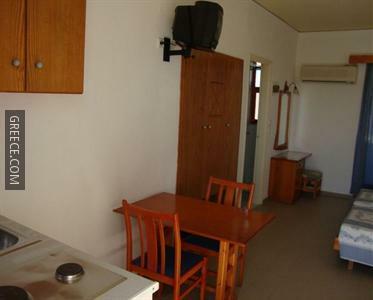 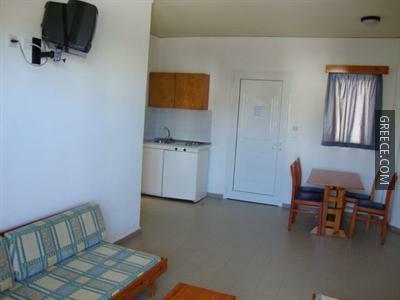 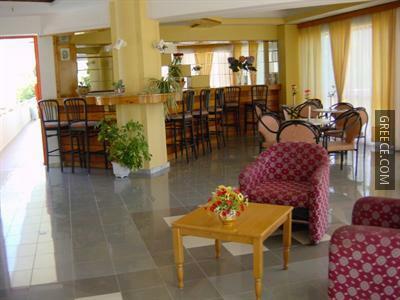 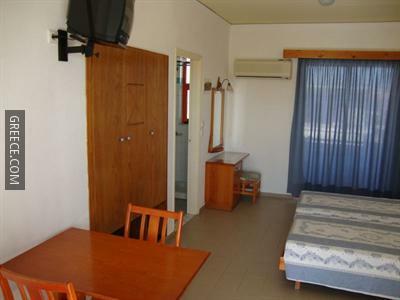 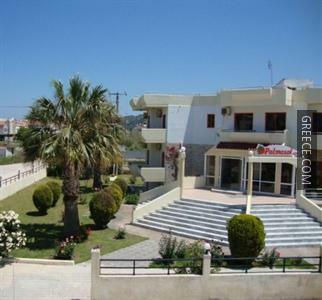 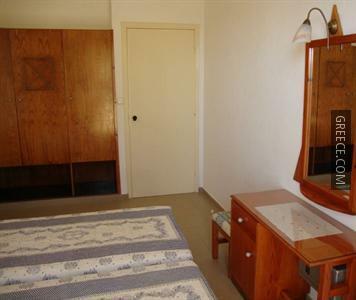 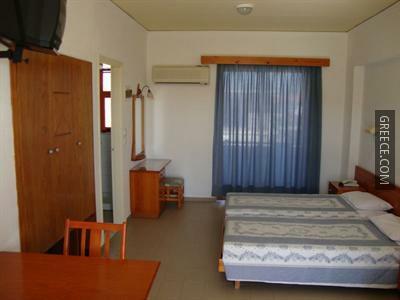 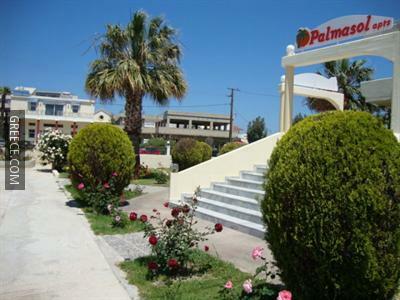 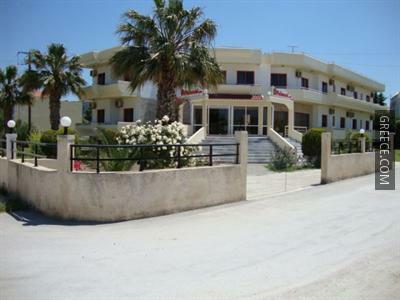 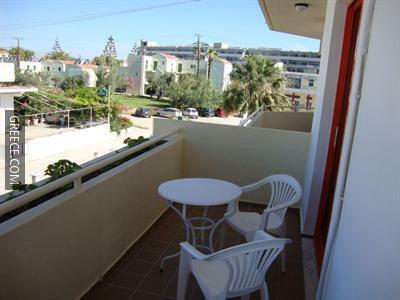 The Palmasol Studios and Apartments provides cosy apartments, furnished to accommodate the needs of any traveller. 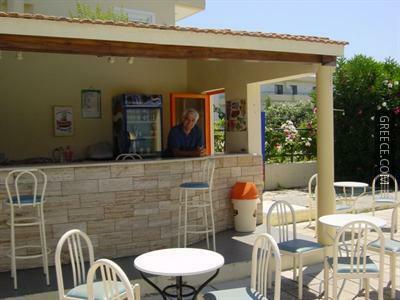 For guests who enjoy exploring local eateries, there is a wide variety close by. 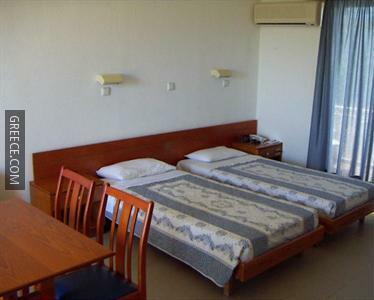 The Aquarium of Rhodes, the Kahal Shalom Synagogue and the Palace of the Grand Master of the Knights of Rhodes are under a 20-minute drive from the property.